my girlfriend who works at wood wood introduced me to these awesome bags from kara. 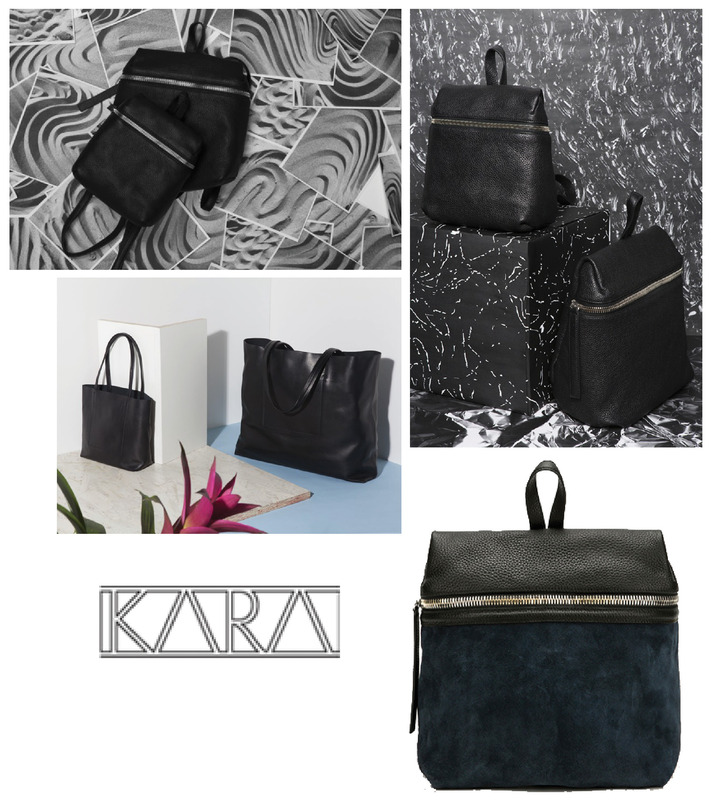 kara is a new york city based accessories label founded by sarah law. after graduating from parson’s school of design in nyc and paris, she designed women’s accessories at gap for two years. i’ve set my eyes on the backpack as shown on the picture. i guess christmas can come a little bit earlier this year!